With all the uncertainty in the media currently, companies, institutions, family offices and HNWI's are struggling to make sense of the analysis available. 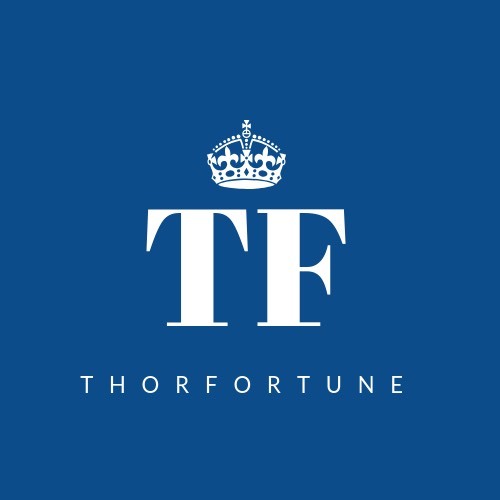 With a Board of ex Investment Bankers and Private Capital specialists, TF Hedge, now in development offers you a viable alternative, with performance. Please register your pre-interest at this form.